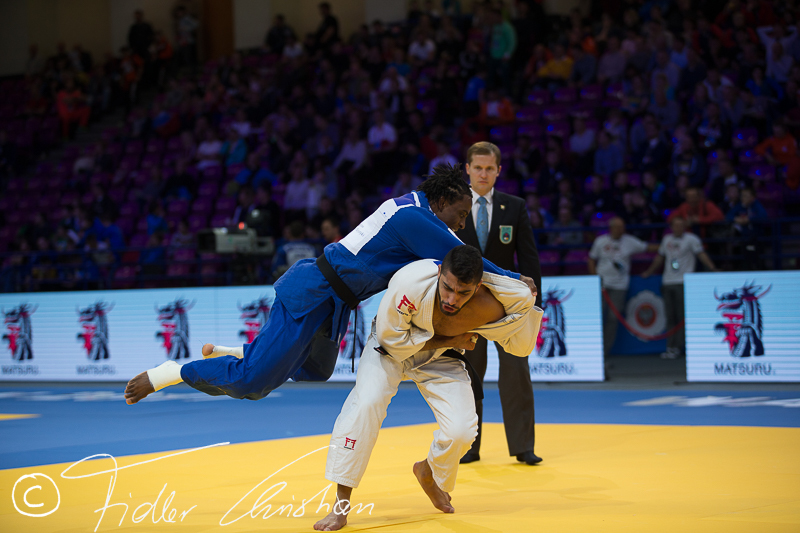 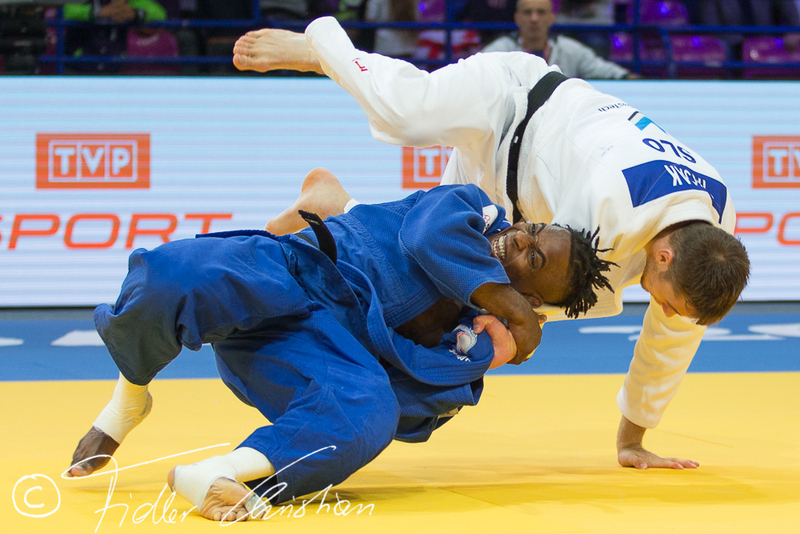 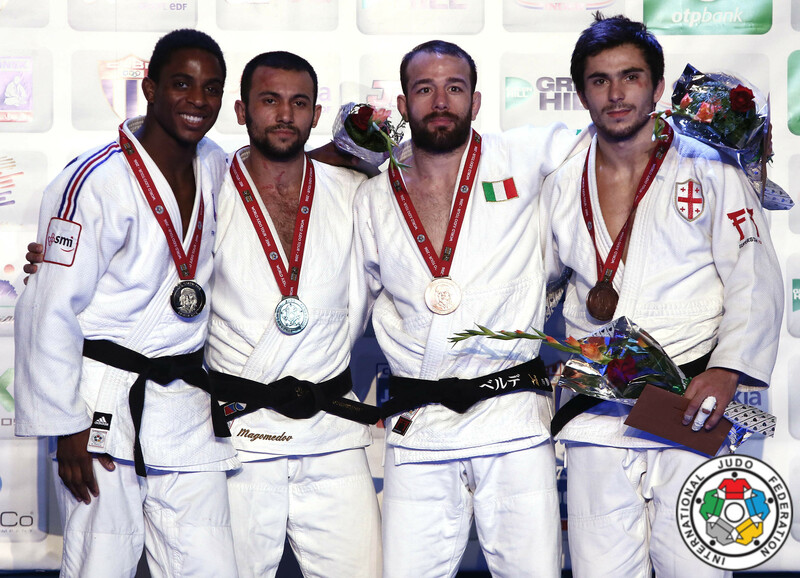 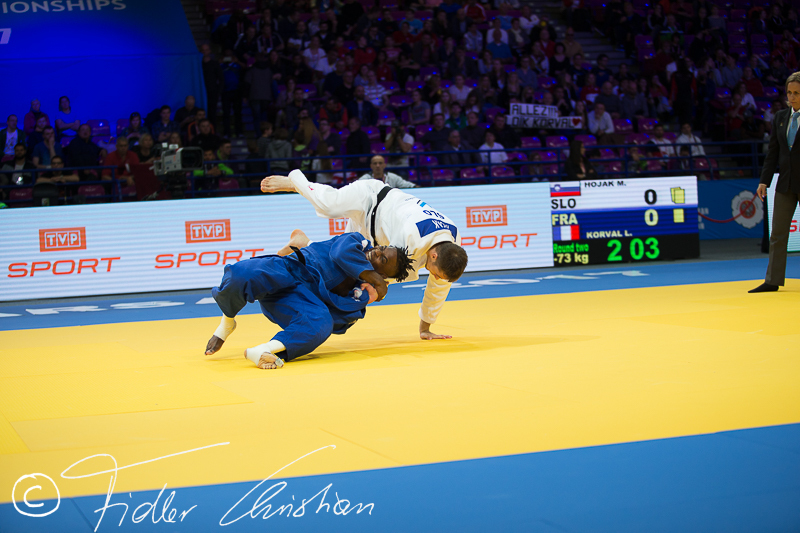 Loic Korval is the European Champion of 2014 in Montpellier and silver medallist at the European Games 2015. 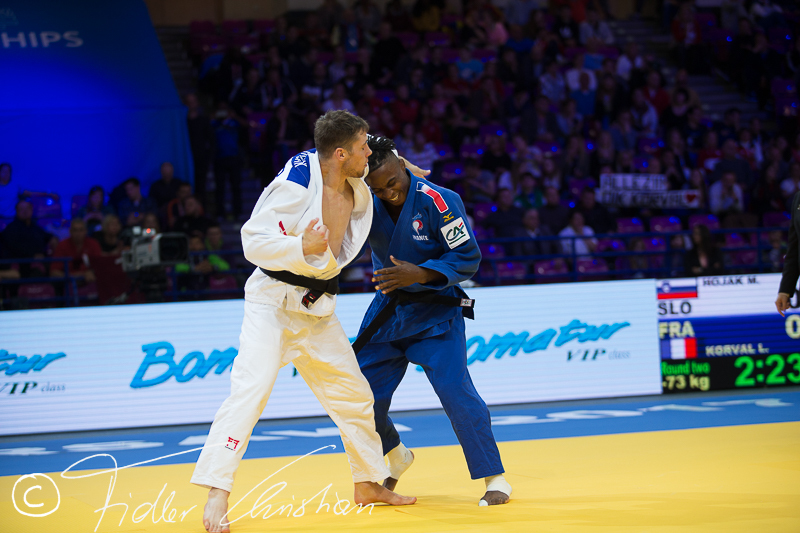 Korval won world bronze in 2010 and fights U66 with his rival David Larose for Rio. 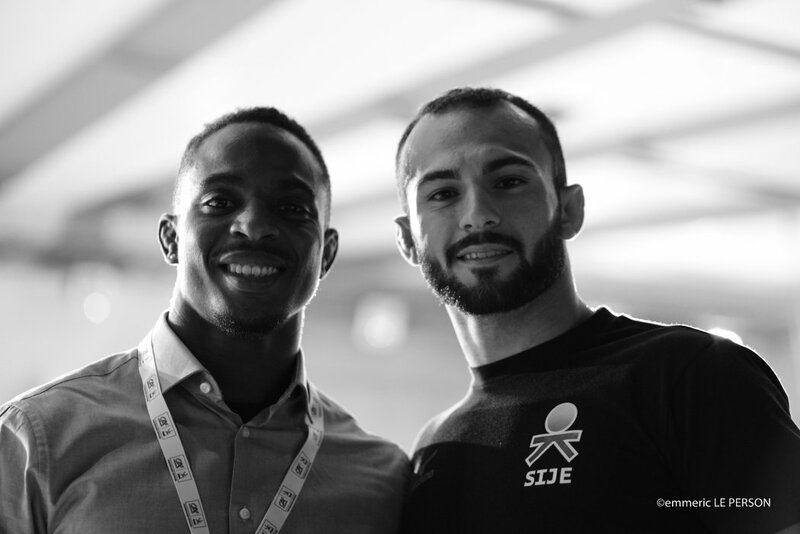 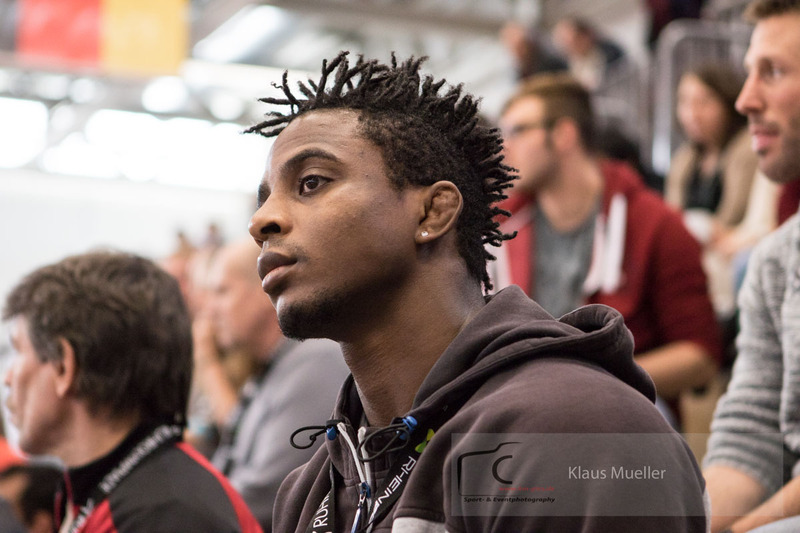 He won the European team title with France. 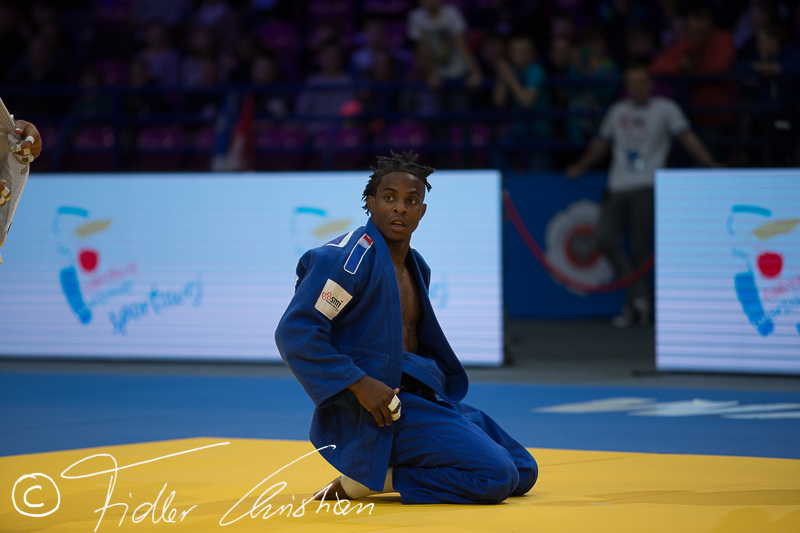 Started 2016 with silver in Havana, but was suspended for 6 months eactly in the Olympic period. 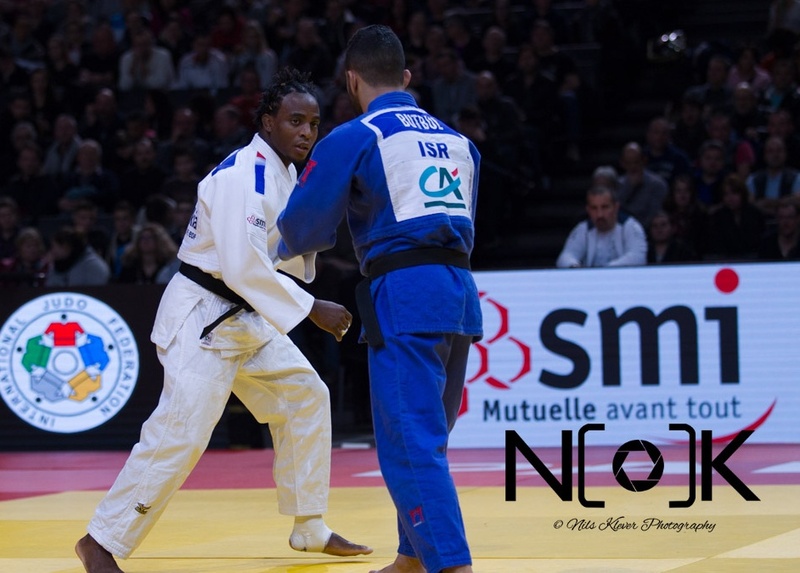 He came back with silver at the French Championships U73kg. 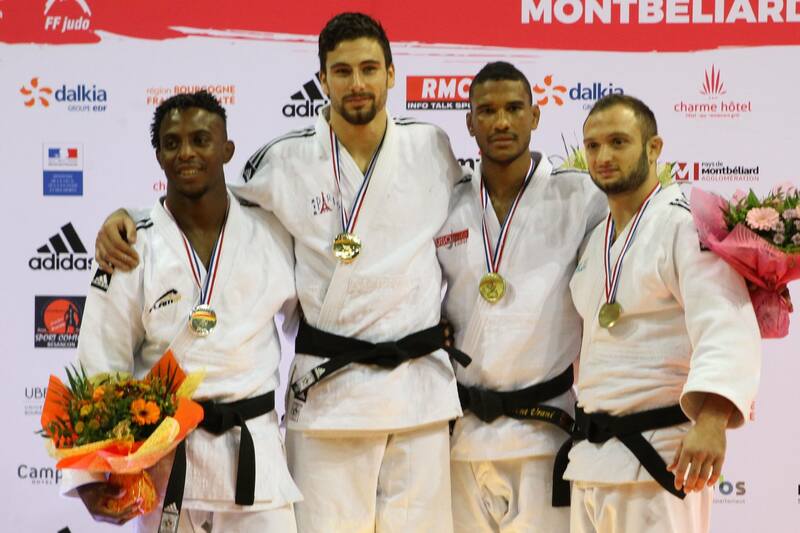 He retired in 2017 and became coach in Serbia.